It may be funny to watch during a movie, but in real life – there is nothing funny about being left locked out of your car. We know that feeling very well, when you are standing helpless with your broken key firmly stuck inside the door lock, or when you stand outside the car, looking at your keys laying on the driver’s seat. That kind of setback can throw your entire day off track, and so it requires a fast and professional fix, to enable you to get in your car as quickly as possible. 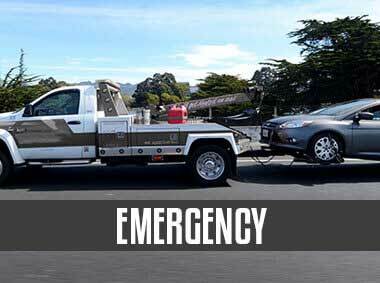 Silver Towing and their network of licensed affiliates is the service provider to put your trust in and your keys in their hands. A great team of certified technicians that hold the proper professional technical and electric knowledge. When one offers such services and works with such parts and elements, it is greatly important to thoroughly understand the work process, or else, the car owner can lose a substantial amount of money, as lock related parts can be quite expensive in many car models. The fact is that you, as the one who is locked out of the car, must hire the most proficient men to resolve the problem, with no additional damage caused to the parts. 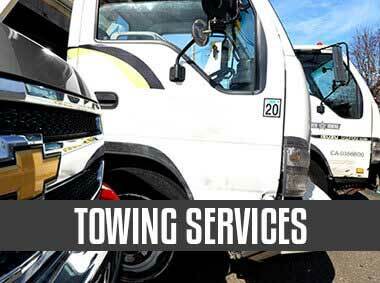 Silver Towng perform our service through a network of independently owned and licensed affiliates and Offering professional service is only a complete and perfect service package when one is available 24/7, just like Silver Towing. Our car lockout service in Oklahoma is the one you need right when you find yourself facing what seems to be an unsolvable lockout situation. 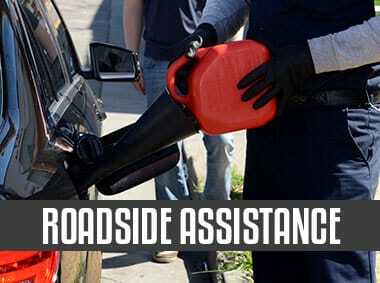 Of course, we provide a variety of roadside assistance services, so there is no way you will be stranded with no solution in sight. We also maintain a maximum arrival time of only 30 minutes, so you wouldn`t have to wait idly by your vehicle. Dealing with car lockout issues is a matter of technical understanding and a lot of real time experience on the field. 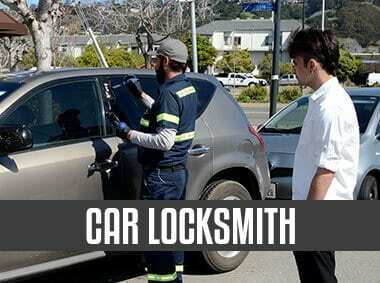 The locksmith field is constantly developing, and that requires us to keep learning and updating our working process. That is the exact meaning of professionalism – to always take the lead. Now, as part of Oklahoma City local community, you can enjoy such accuracy and professionalism offered by Silver Towing’s experts.